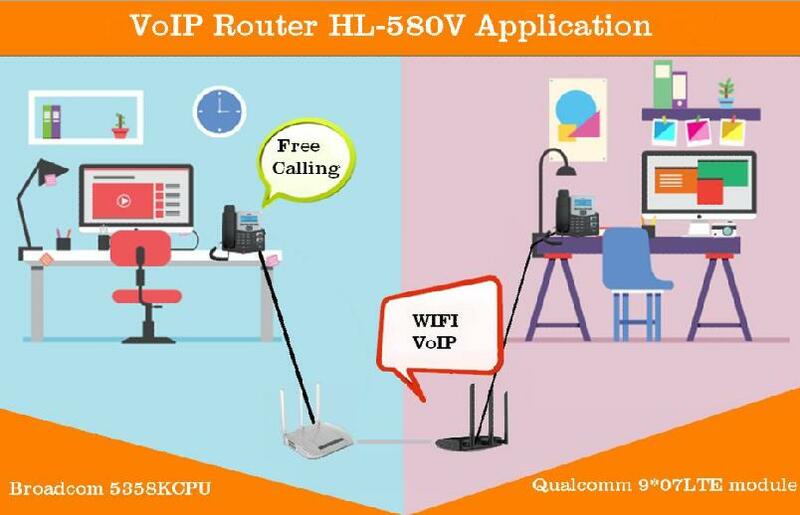 HL-580V is our newest product which is R&D on the basis of the function of HL-580,but increase VoIP(over Internet Protocol in short which is an analog signal). To digital data packets in the form of data packets in the IP network (IP Network) to do real-time transmission. The biggest advantage of VoIP is the widespread use of Internet and global IP interconnection environment, to provide more than traditional services, better service. VoIP can transmit voice, fax, video, and data services over IP networks, such as unified messaging services, virtual telephony, virtual voice / fax mailboxes, directory services, Internet call centers, Internet call management, teleconferencing, E-commerce, fax storage and forwarding of various information storage and forwarding.